A quality light viscosity mineral oil with high levels of anti-wear, anti-corrosion, anti-oxidation and anti-foam additives. 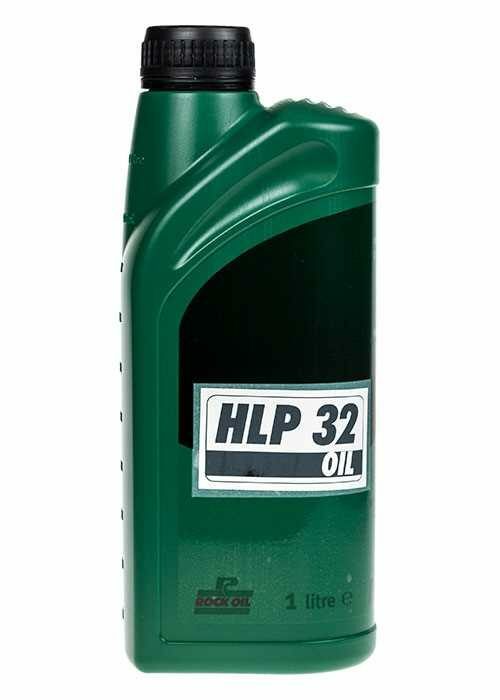 Rock Oil HLP 32 is suitable for a wide range of machine lubrication applications and is what we recommend for general purpose lubrication of small SIEG machines. It has excellent anti-wear properties similar to NUTO H32, which is well known to be used for this purpose. Other applications include lubrication of high speed gears and bearings, pumps, blowers. Formulated from solvent-refined base oils and incorporating additive treatments to provide excellent service life with protection against corrosion, wear, oxidation and foaming. A light viscosity oil suitable for hydraulic systems where high levels of anti-wear and protection are required in conjunction with good service life reliability. Designed to meet the performance of other market leading hydraulic oils by conforming to International Classification ISO TYPE HM and DIN 51524 Part 2, and meeting pump performance requirements of VICKERS, CINCINATTI MILACRON, LEE NORSE, AFNOR, US STEEL. Fully compatible with elastomer based seals. Ideal for all hydraulic and general machine lubrication.